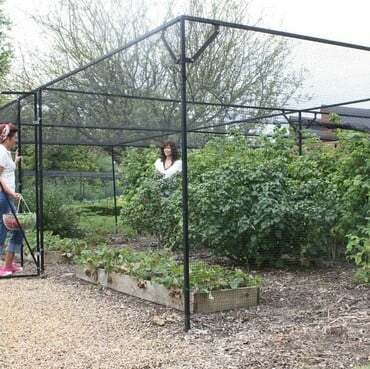 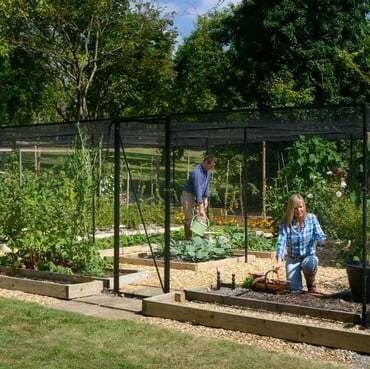 This useful kit of Steel Fruit Cage Door parts allows you to reposition the door on your Steel Fruit Cage so that you can have it in the centre of one of the sides of the cage rather than the corner. 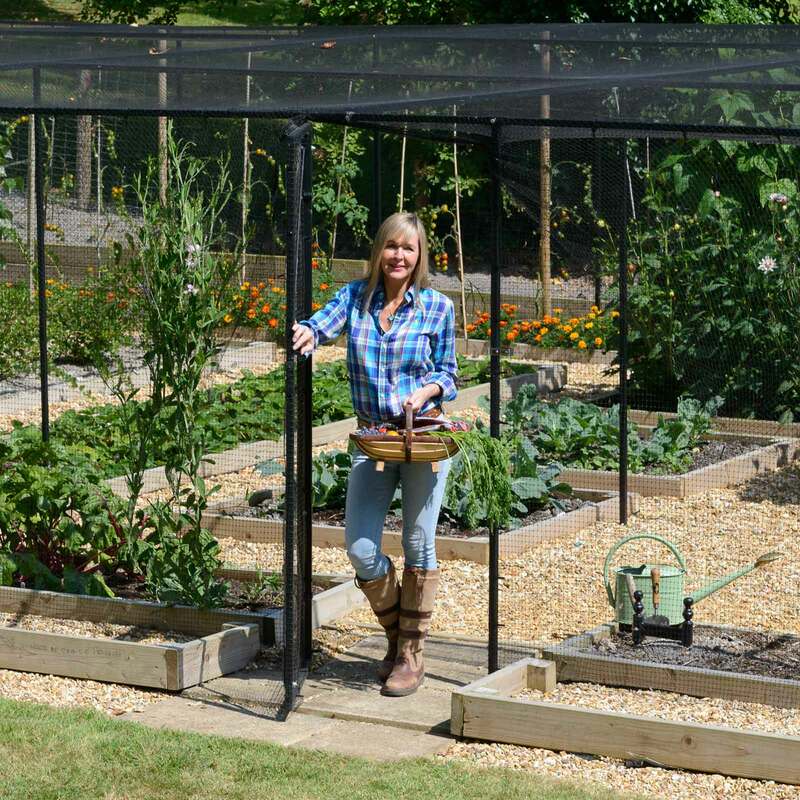 All of our Steel Fruit Cages are supplied with a door designed to fit in the corner of the cage, this kit allows you to reposition the door. 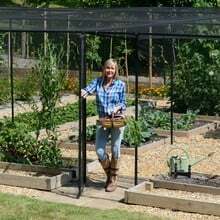 Included in the kit is an steel bar to use as a new cage upright to secure the door to along with all the required fixings.